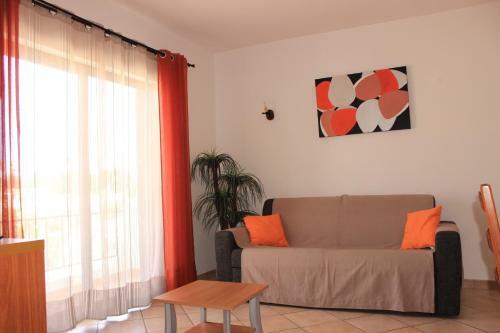 Located in Albufeira, Apartment Bayside 3 offers an outdoor pool. 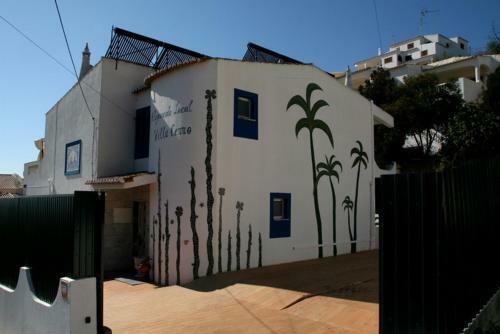 The property is 4.7 km from Albufeira Marina and 5.3 km from Algarve Shopping Center. 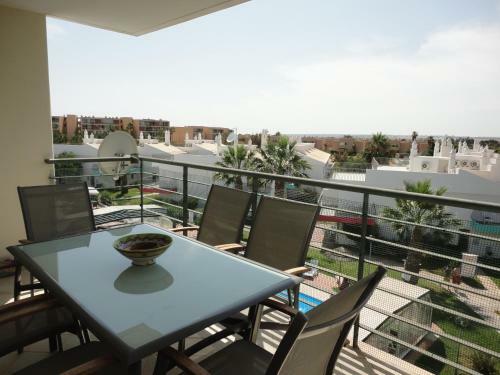 Accommodation will provide you with a balcony and a seating area.